Industrial gloves are used to protect from fire and harmful substances. They are available in different sizes and thickness. 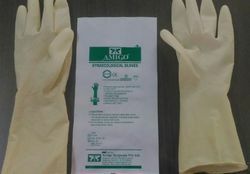 The Latex Hand Gloves provided by us are stretchable gloves that are used to keep hands clean and dry. The hand gloves used for preventing granulose and allergic reactions as these are pre-powdered with bio-absorbable cornstarch. 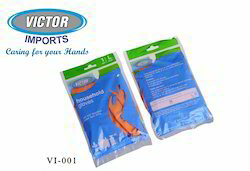 These hand gloves are designed using natural latex in accordance with the market preferences.